LANGLEY, BC – After several months of selling its beer exclusively in kegs and growlers, Trading Post Brewing has announced the release of its first canned product. 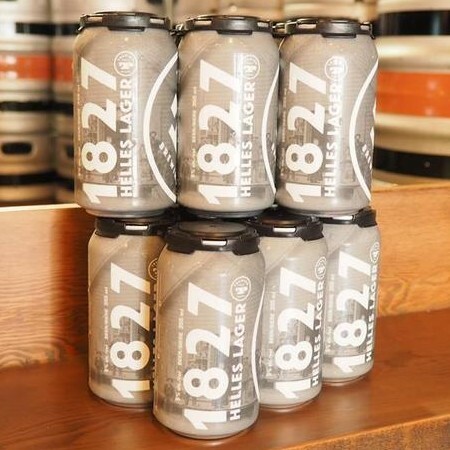 Six-packs of 355 ml cans of 1827 Helles Lager are available now at the brewery retail store and select private liquor stores in the area. For more details, click the “Where To Find Our Beer” button on the Trading Post website.